Do you relate to this Swedish proverb? Maybe it's time you stop worrying and de-stress. It's easy to get caught up in the moment. The solution is simple: breathe. Close your eyes and take in a few deep breaths through your nose, then out through your mouth. Do this at least five times, or until you feel you're ready to open your eyes. When you do open them, really observe your surroundings. Try to concentrate on the littlest details, like the details on your fingers, the pattern on someone's shoes, or the smells caught in the air. Focusing on where you are now is essential to quiet your mind and live in the moment. If you're constantly on the run, your feet deserve a break. Give yourself a treat by adding 6 - 10 drops of lavender essential oil into a basin of warm water. When you immerse your feet into the water, you'll be surprised at how relaxing it is! Let your feet soak for 2-5 minutes. This is the perfect opportunity to enjoy a good book or magazine. After you're done, simply wipe your feet with a towel. If you want to take it one step further, give your feet a little message afterwards. I'm sure I'm not the first to say this, but coloring is actually good for adults too. Not only is coloring fun, but it's also proven to help develop fine motor skills and train the brain to focus. Drawing is also relaxing, so both activities are a good choice. If you feel artistically inept, no worries. 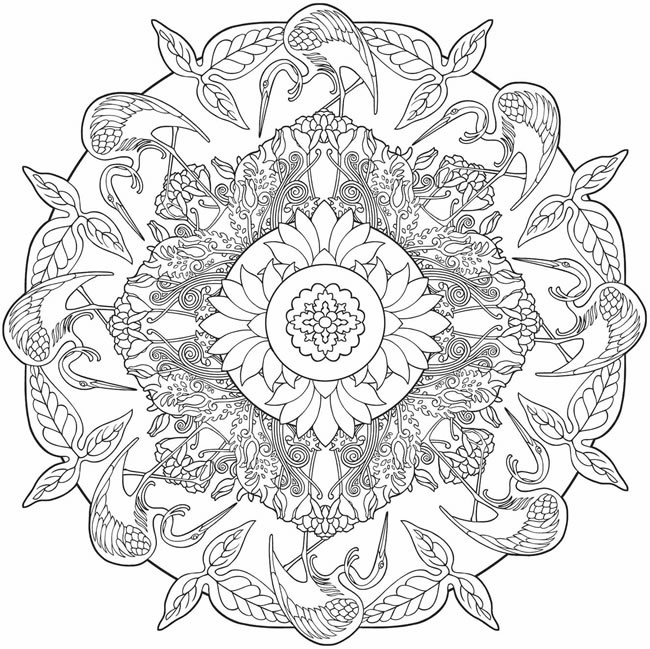 There are so many amazing coloring books that require little to no drawing skill, such as The Nature Coloring Book, The Animal Kingdom Coloring Book, and much more. Sometimes, all we need is a little fresh air. 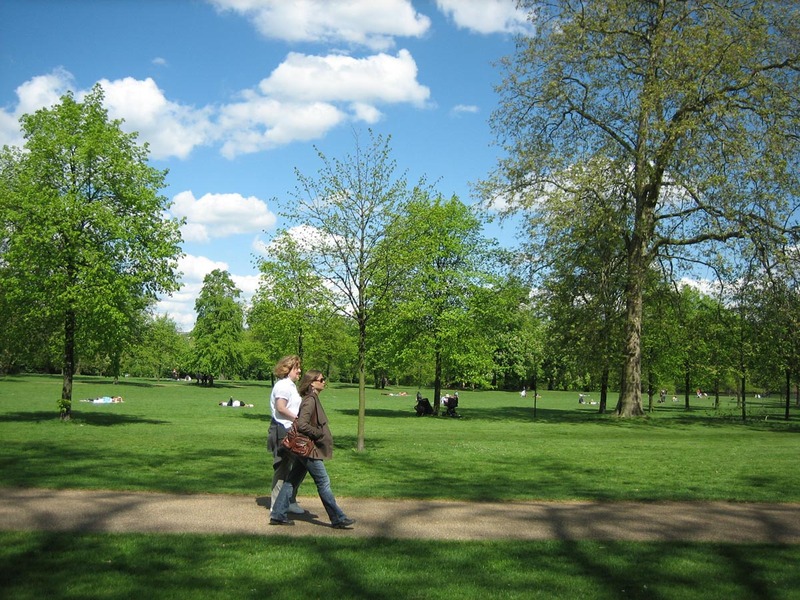 Go for a walk and enjoy the sights, whether it's at the park or just around the block. Connecting with nature, even if it's with something as minuscule as an ant on the ground or something as huge as an oak tree, can be incredibly healing. Spending time outside will help you digest your own thoughts better and make you feel more included in the world around you. Tea dates back to 2737 B.C. According to an ancient fable, the Chinese emperor Shen Nong was the one to discover tea. 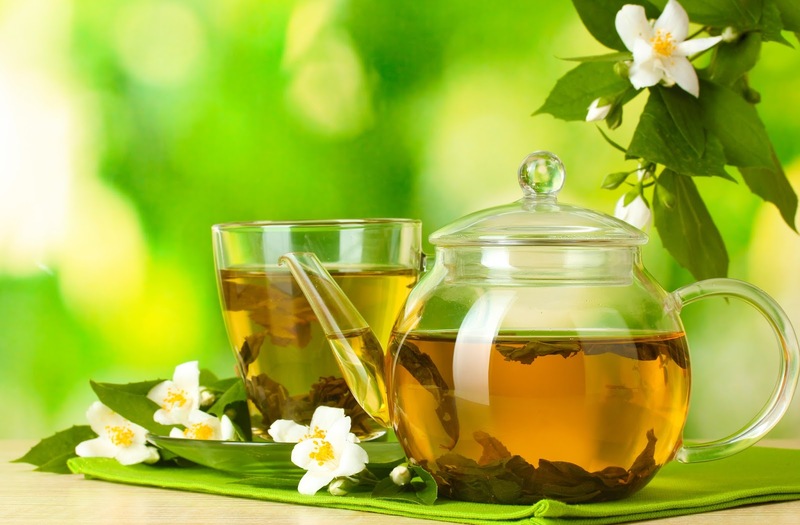 Tea offers many health benefits, aiding in heart health and cancer prevention. The best teas to drink when you want to de-stress are chamomile, lavender, and passionflower. Just add honey and you're good to go!